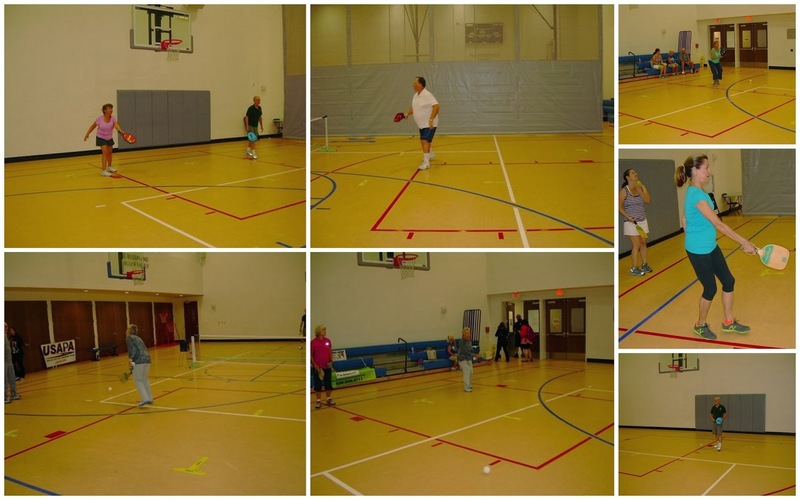 Over 15 people attended the 1st Pickleball Demo/Clinic in a JCC in South Florida. People learned how to play Pickleball and want it to come to the JCC as soon as possible. I want to thank Barbara Fox(USAPA member) and Lowell Bath for their help to make this a great success.